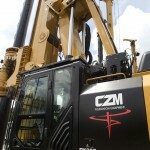 Continuing our commitment to building the toughest line of drilling rigs in the industry, CZM introduces the all new EK300. 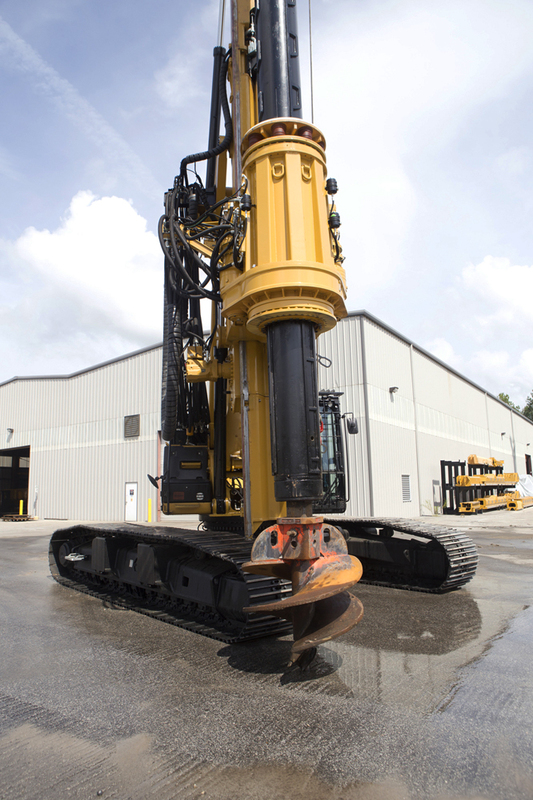 It’s the only machine of its size designed and built in the USA. 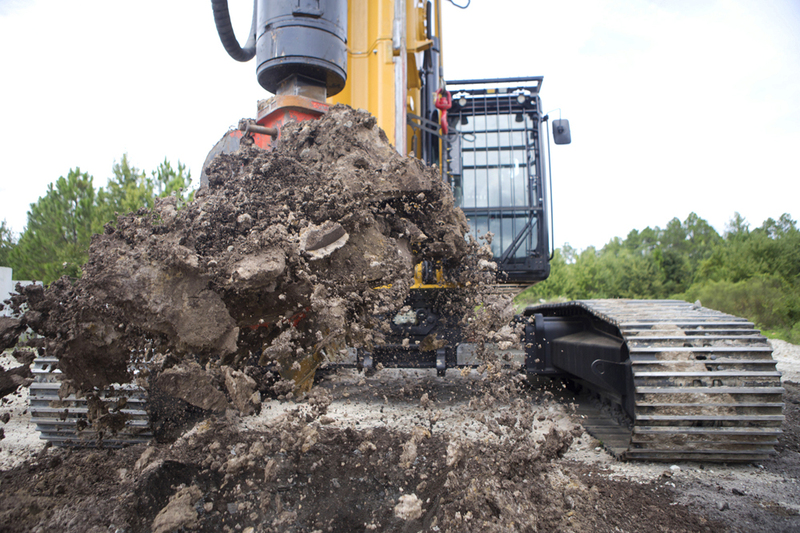 The largest, most powerful model we’ve produced to date, the EK300 is manufactured to meet customer demands which exceed the already powerful capabilities of the EK250. 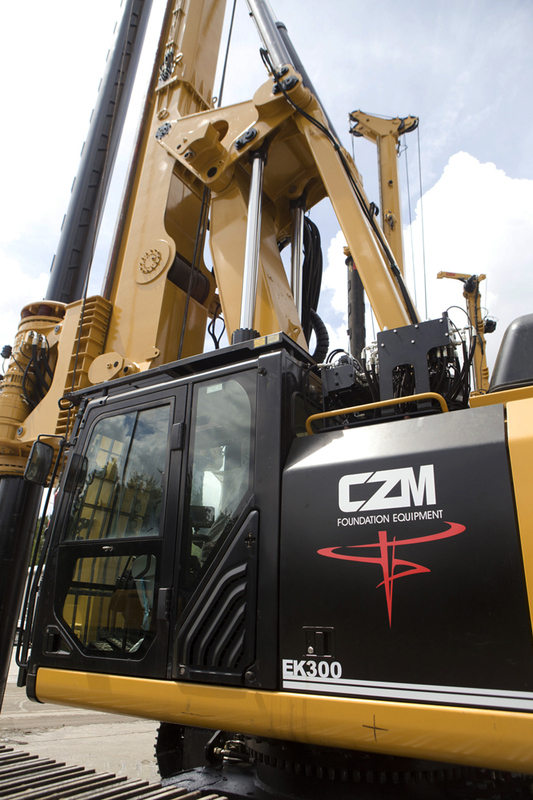 our customer-focused philosophy, each machine is supported by the extensive Caterpillar® service network – the largest in the nation. 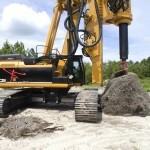 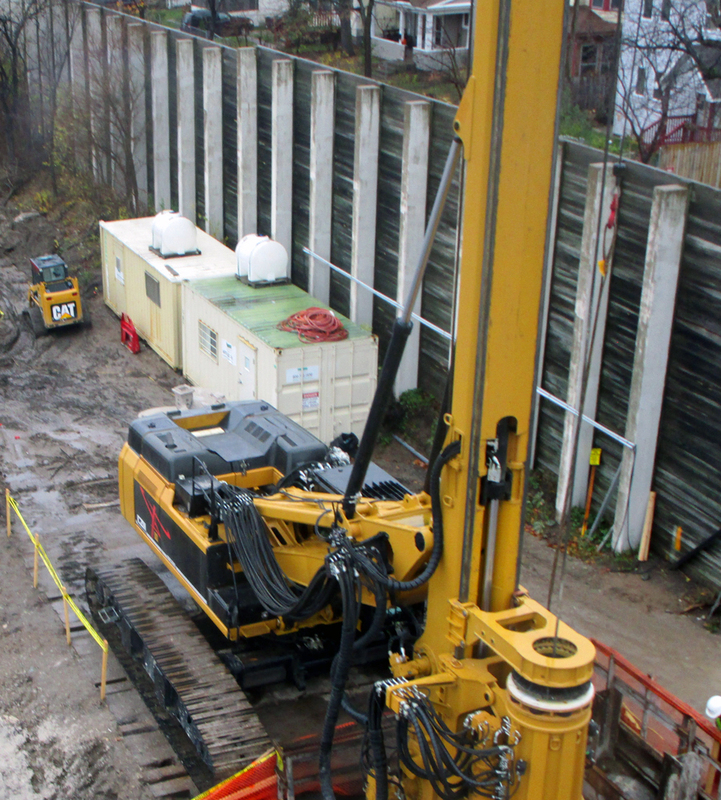 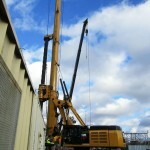 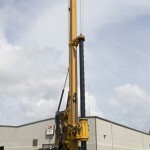 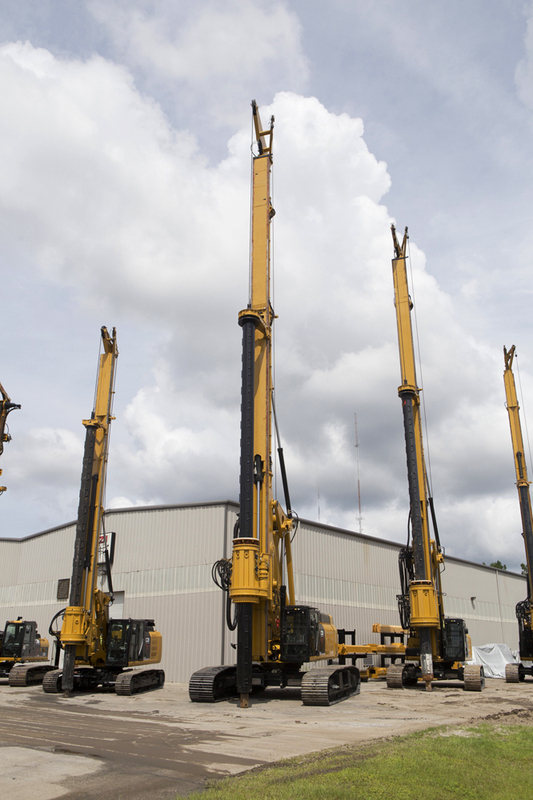 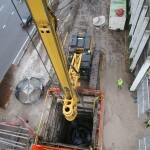 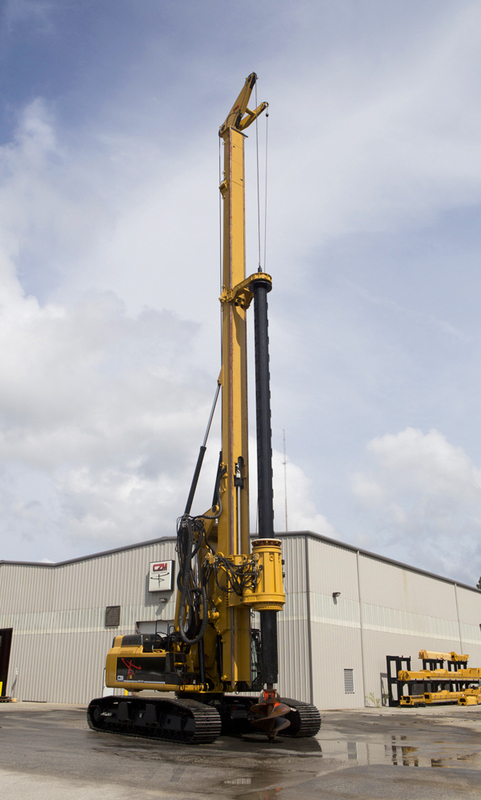 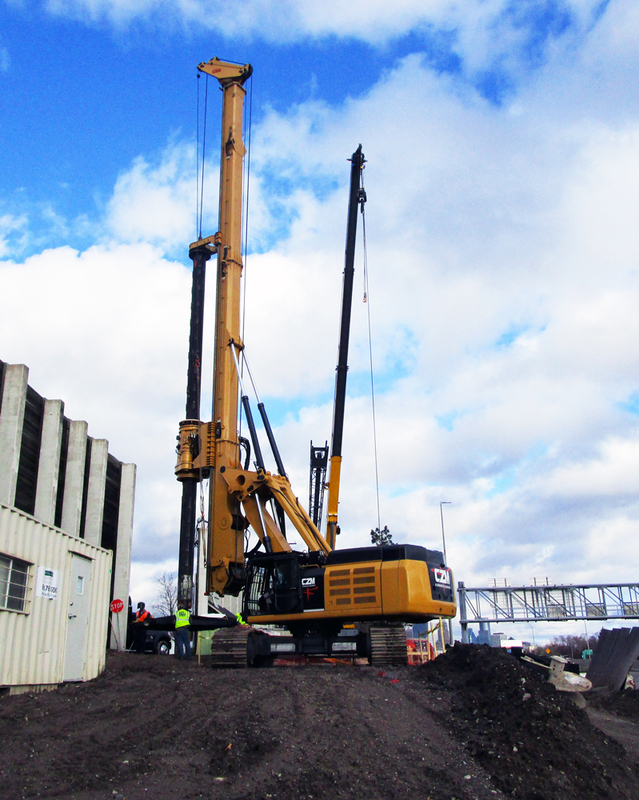 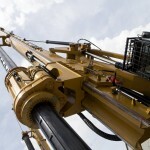 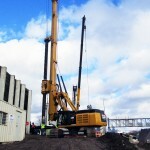 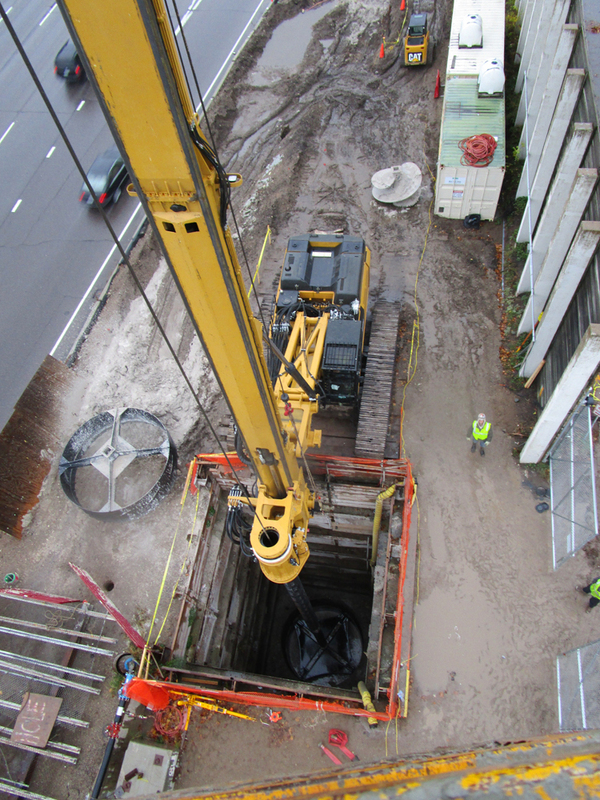 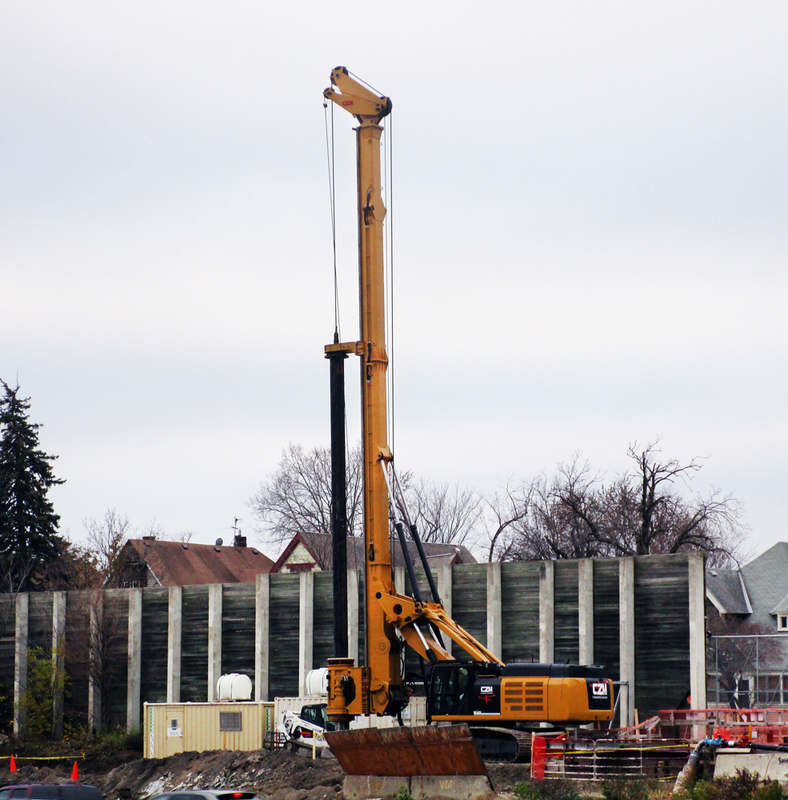 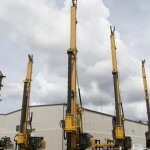 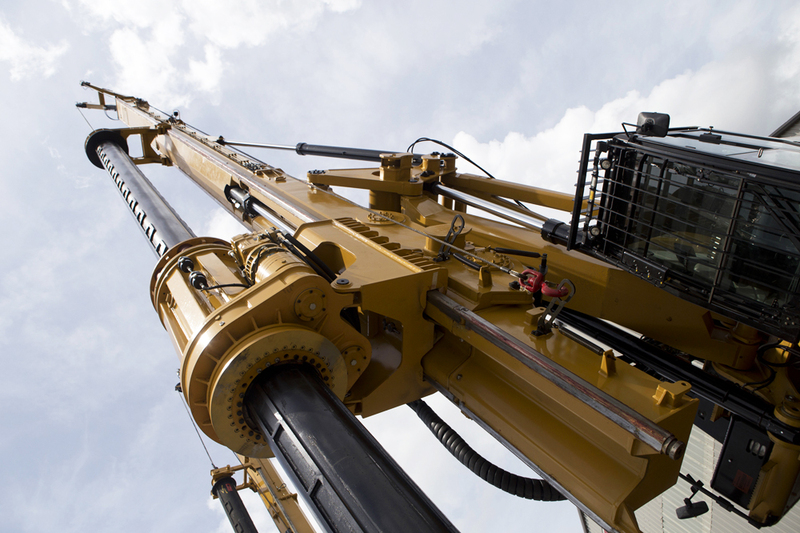 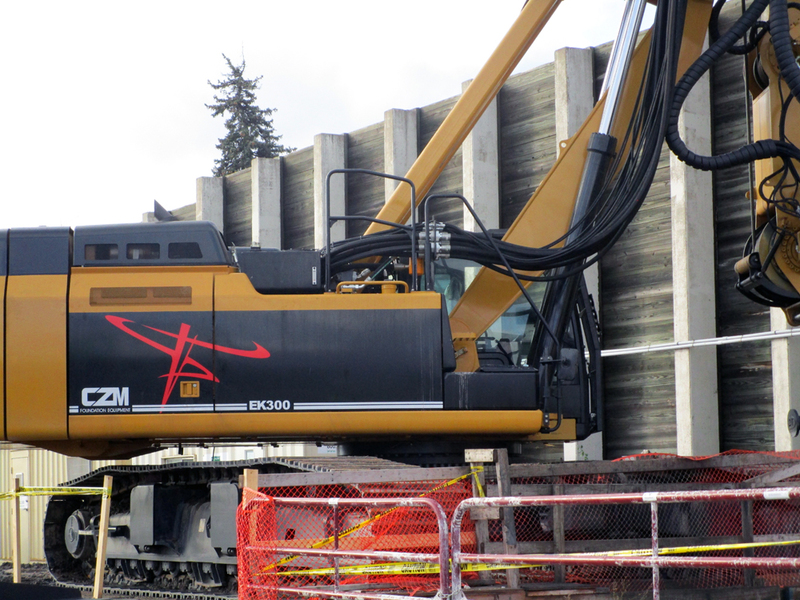 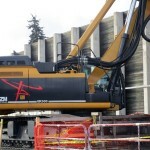 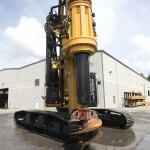 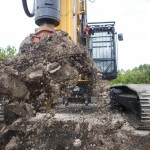 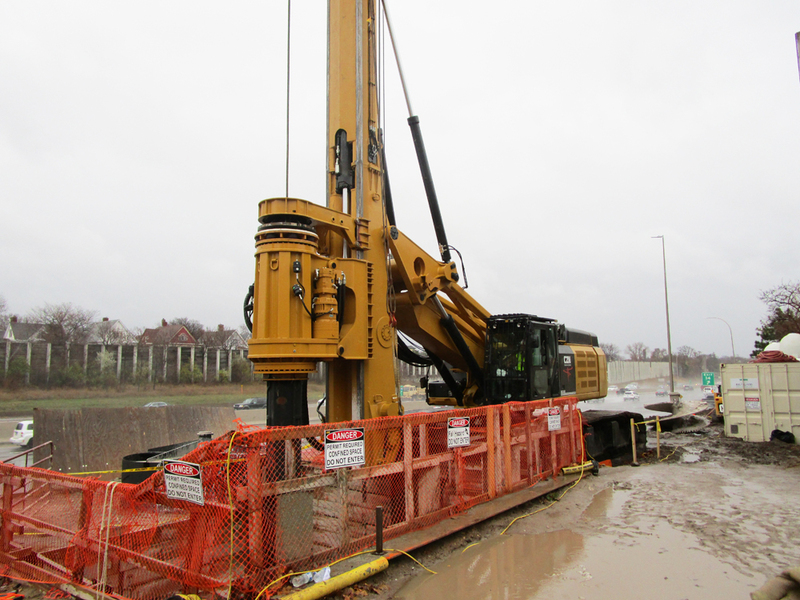 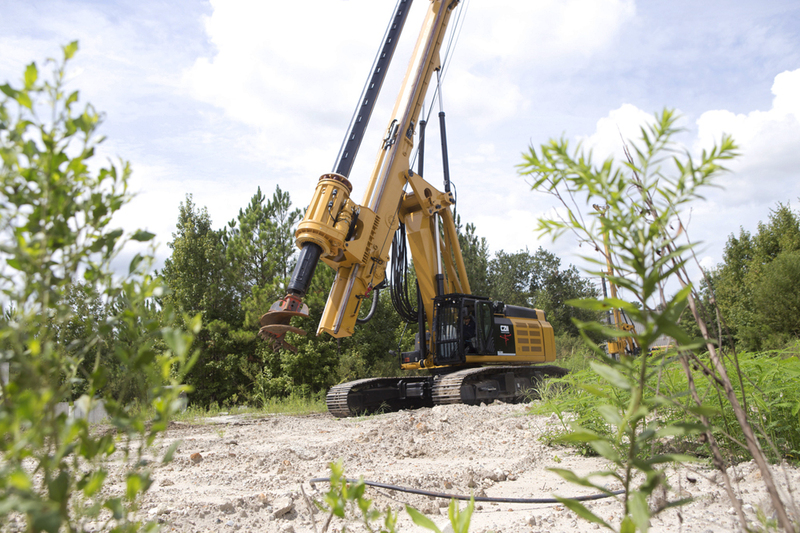 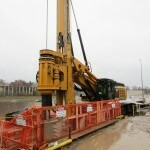 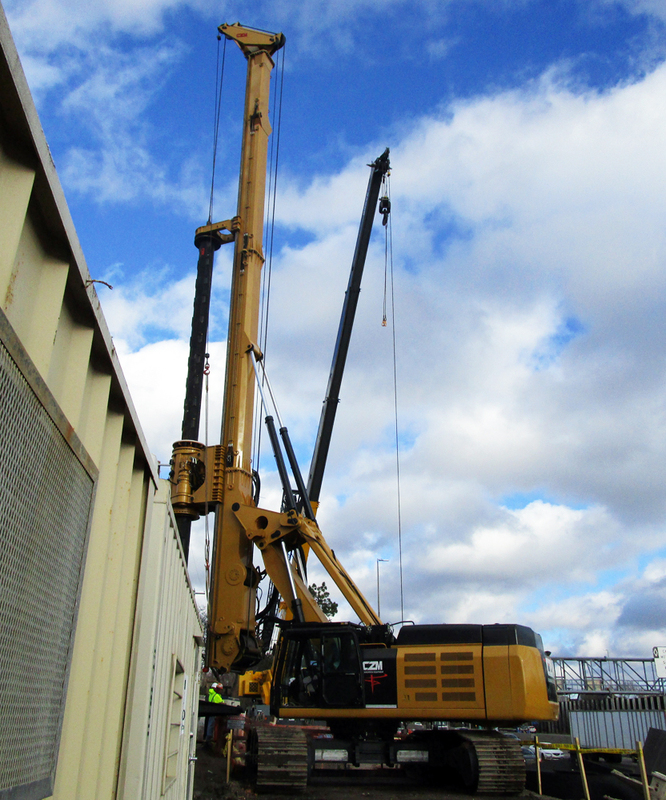 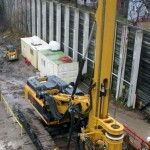 The EK300 was built using the same concept we use for all our machines – to help ensure the success of every project that uses one of our machines, to minimize downtime on the job site, and to maximize each contractor’s return on investment. 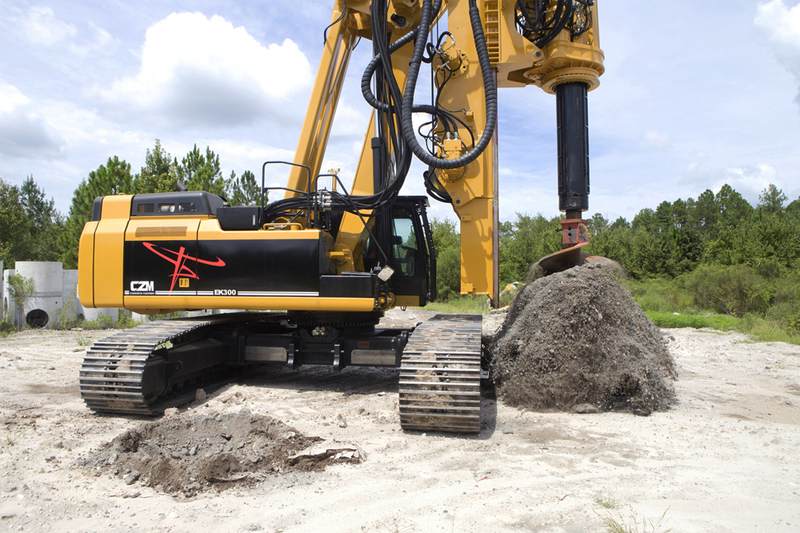 Massive, and more powerful that its predecessors, the EK300 is designed for ease-of-use, and simple conversion for numerous applications.